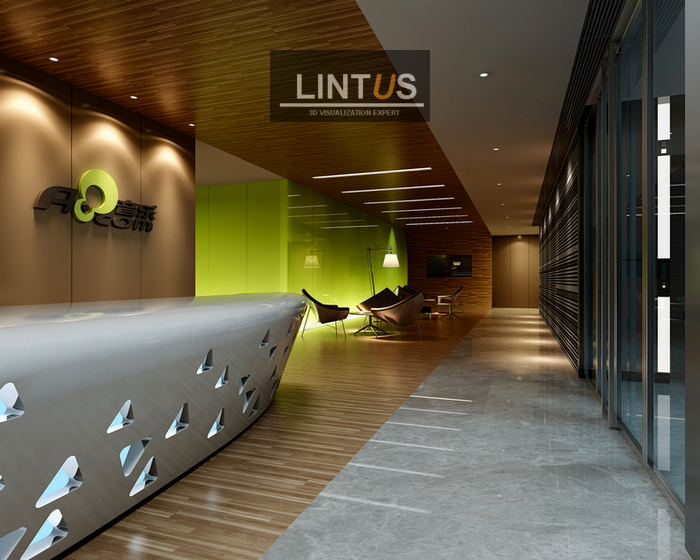 Lintus Image was established in Shenzhen, China in July 2007. We are a vigorous team with invaluable and various experience and the latest technologies. 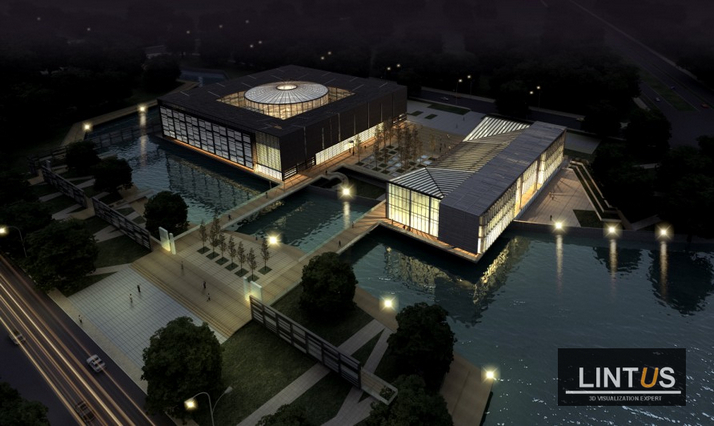 If you are contemplating 3D outsourcing services, please feel free to contact us.